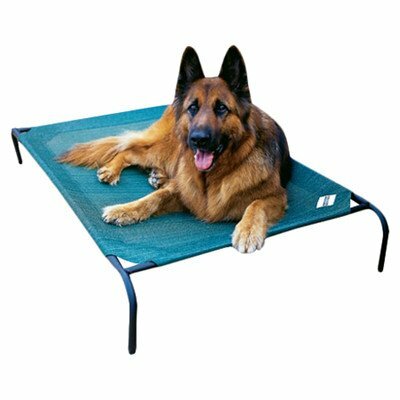 The Coolaroo Elevated Pet Bed comes in a durable breathable fabric for your pets comfort. 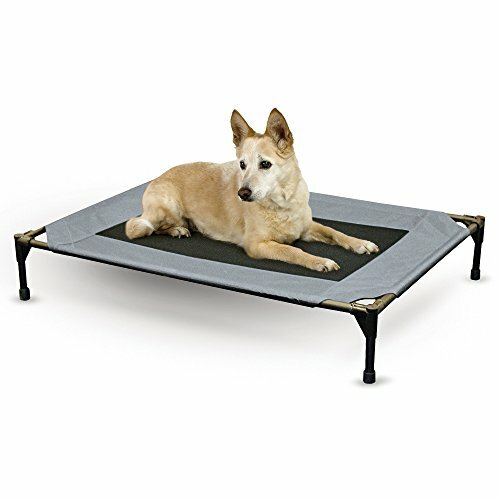 It is raised up to keep your pet off cold, hard ground. This outdoor dog bed features a strong steel frame to offer a durable performance. It is resistant to insects, molds, and mildew and thus protects your pet dog from such elements. Moreover, this pet bed is resistant to fading, odors, and rough weather conditions. 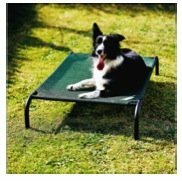 The Coolaroo Elevated Pet Bed blocks harmful UV rays and allows fresh, cool breeze to blow through it. 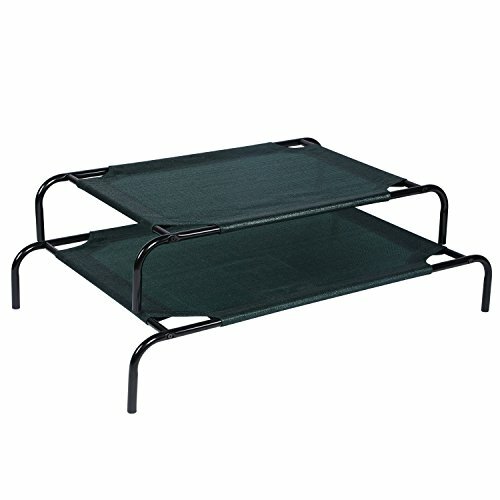 It conveniently folds in half for easy storage and transportation. 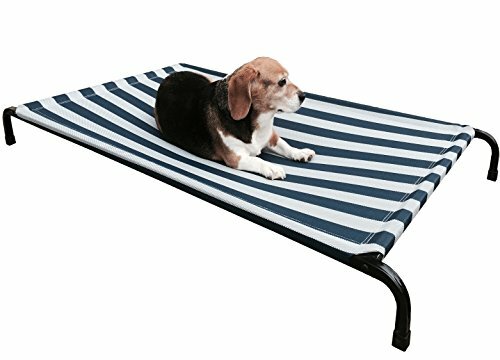 This outdoor dog bed is easy to clean – just spray water on it from a hose. 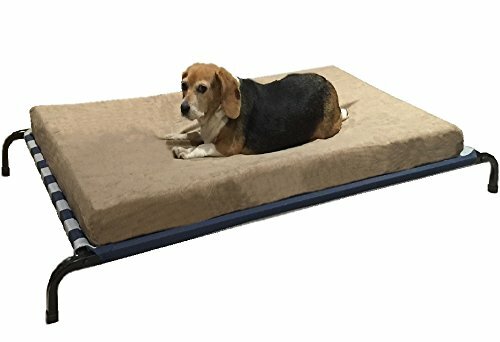 This breathable dog bed is both fashionable and comfortable.